RPC BPI Refuse has signed three contracts across the healthcare, facilities management, and cleaning sectors in a move that will earn around £6 million per annum. The first contract is with NHS Supply Chain, which has signed RPC to a four-year contract for which PRC BPI will receive around £20 million. The product portfolio includes UN-approved clinical waste sacks, clear and coloured sacks for general waste purposes, and specialist products such as patient property bags. RPC BPI is also able to provide a single source of supply for all waste management and infection control requirements. RPC BPI’s second contract is with Eastern Shire Purchasing Organisation (ESPO), a public sector owned procurement organisation which is jointly owned by six local authorities in the East of England. ESPO helps government, education organisations, and charities to achieve savings through joint purchasing, and RPC won an EPSO framework to supply their stores with refuse sacks. The third contract is with Mayflower Washroom Solutions, who chose PPC for its flexibility, integrity, and the fact it is a UK manufacturer. 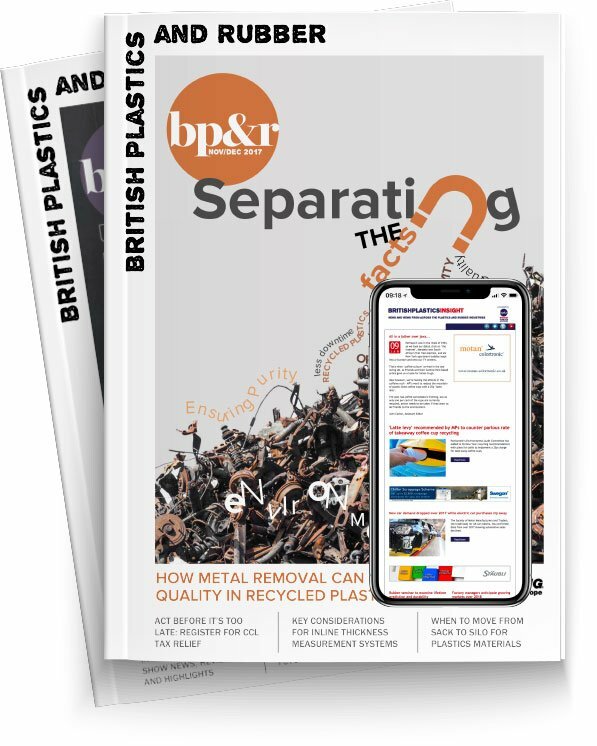 RPC BPI Refuse is Europe’s largest recycler of waste polythene film, recycling over 70,000 tonnes of film each year, and has also achieved zero waste to landfill at three of its four UK manufacturing sites.